It's no secret that cauliflower is good for you—but not nearly enough people know that the best part about cauliflower is its insane versatility. Because its cooked flavor is so mild, it can be incorporated into a crazy amount of dishes and preparations. 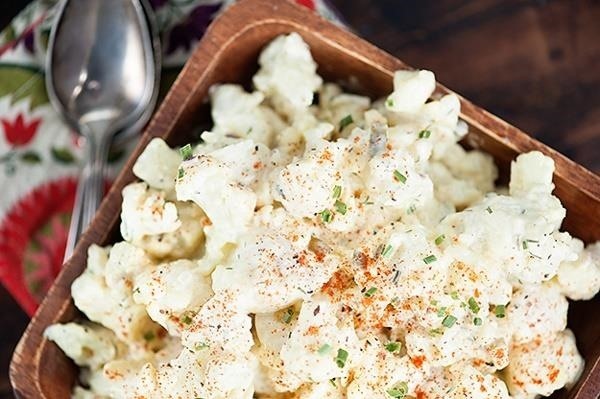 So whether you're trying to make your favorite guilty-pleasure dishes a little healthier or you just want to try something new, this list of cauliflower dishes is sure to surprise and inspire you. Whip up a batch of your favorite wing sauce, then bake and enjoy this vegetarian take on wings. 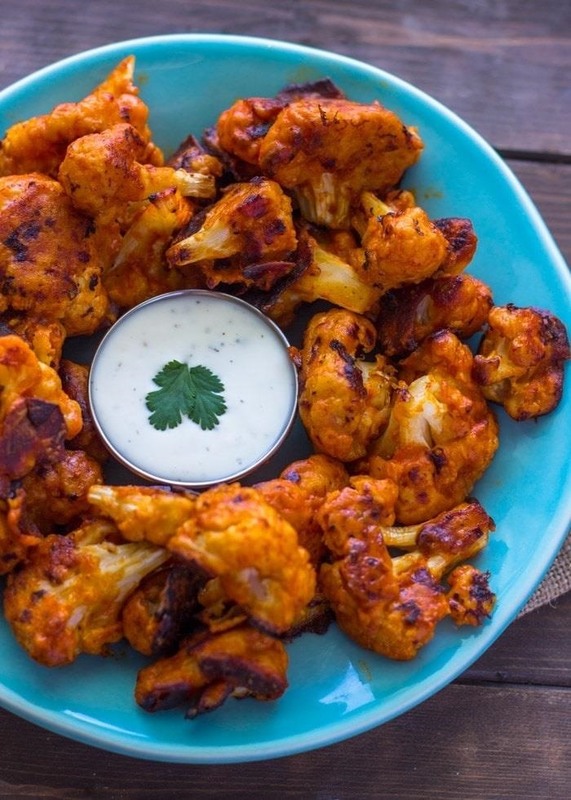 You'll be surprised at how satisfying substitute cauliflower can be—especially with Layla's awesome buffalo cauliflower wing recipe from Gimme Delicious Food. 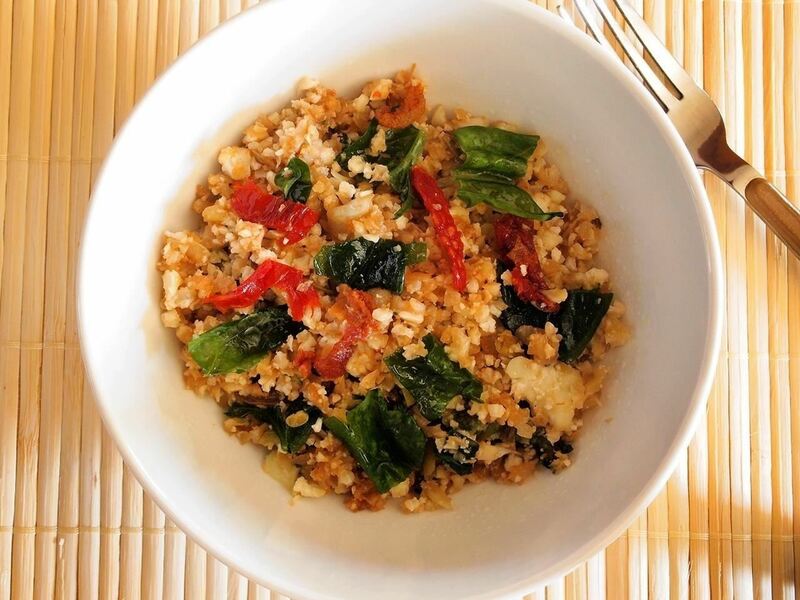 I was blown away the first time I tried cauliflower rice, and I bet you will be, too. 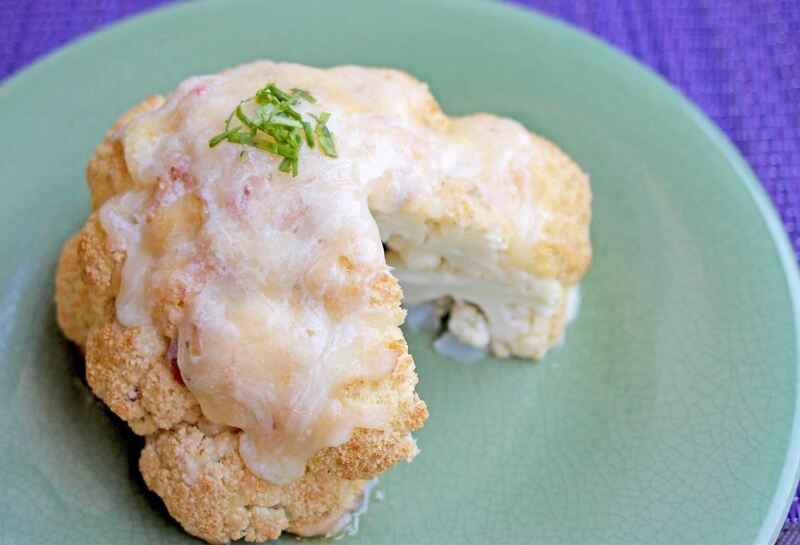 Again, we have the mild flavor of cauliflower to thank for this ingenious substitution. Load up a cauliflower mash with cheese, butter, herbs, cream, and whatever else your heart desires. 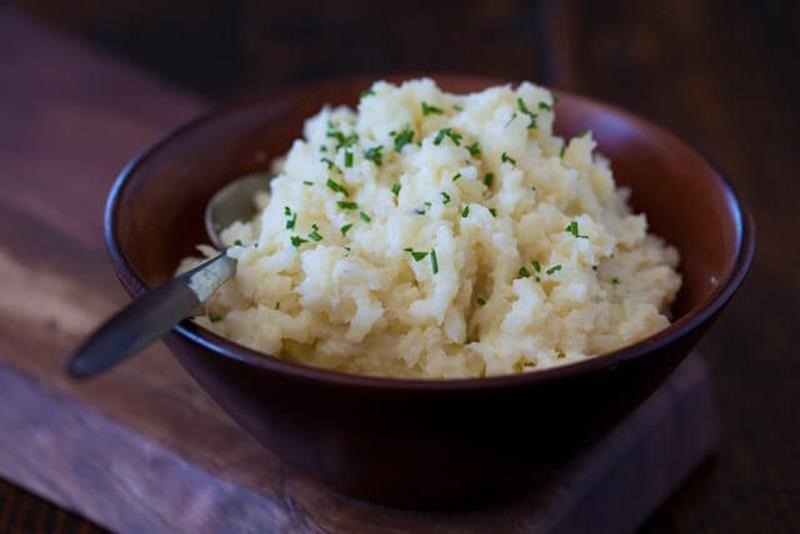 If you are new to the cauliflower mash, feel free to add a potato or two to your mix (it helps with the texture). Jaden from Steamy Kitchen makes her cauliflower mash with traditional ingredients like sour cream and chives. When in doubt, just add cheese. Substitute cauliflower for pasta and enjoy this baked and creamy comfort food. 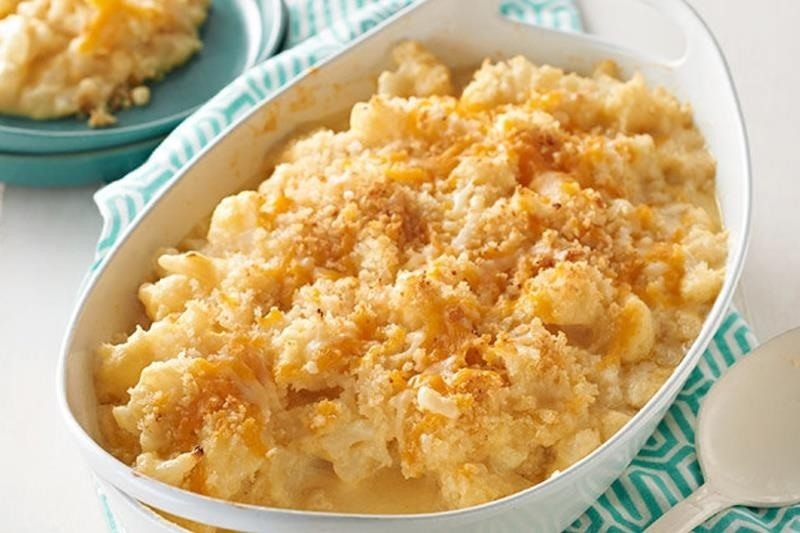 If you want to kick your favorite dish up a notch, top your mac and cheese with breadcrumbs and bake it in the oven for a crispy, crumbly topping. 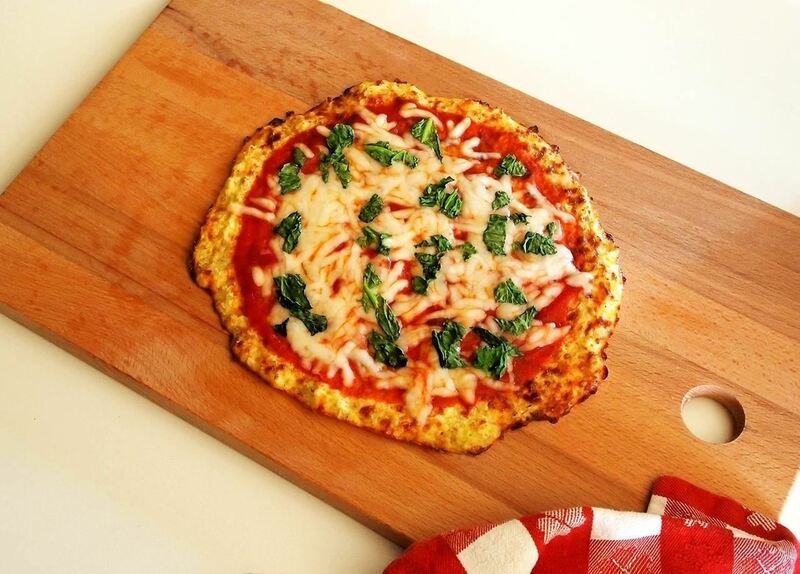 Don't be intimidated by the thought of making a homemade cauliflower crust—the process is super easy, and you'll have a great-tasting crust in no time. 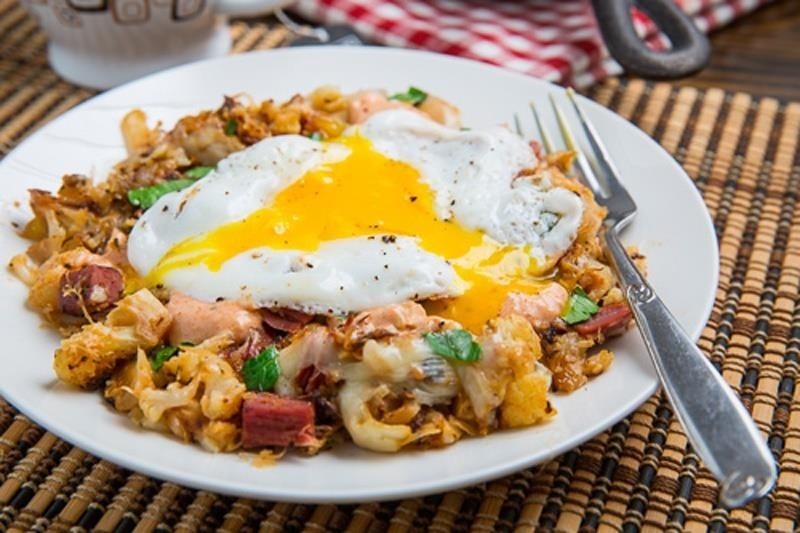 Take breakfast to a new level with cauliflower hash: Kevin shares his recipe for reuben cauliflower corned beef hash on his site at Closet Cooking. Sour and savory flavors blend well without clashing in this dish, thanks to the mild cauliflower medium. 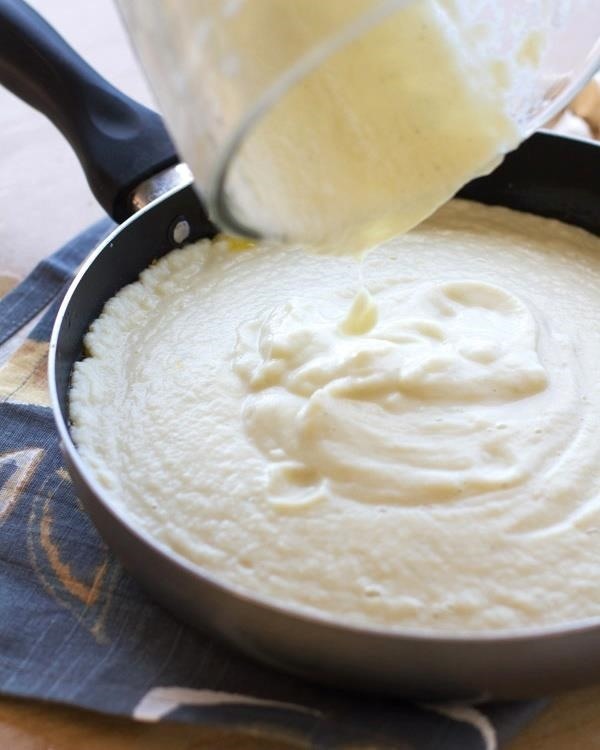 I can personally vouch for this creamy cauliflower sauce by Lindsay from Pinch of Yum. This crazy delicious sauce can be used in place of Alfredo recipes or in savory dishes that call for that holy mixture of creamy, garlicky flavor. Summer is the season for cool and refreshing potato salad—and the use of cauliflower instead of potato is just as yummy. Karly from Buns In My Oven explains that the texture of the salad won't be quite the same, but the flavor will still be on point. 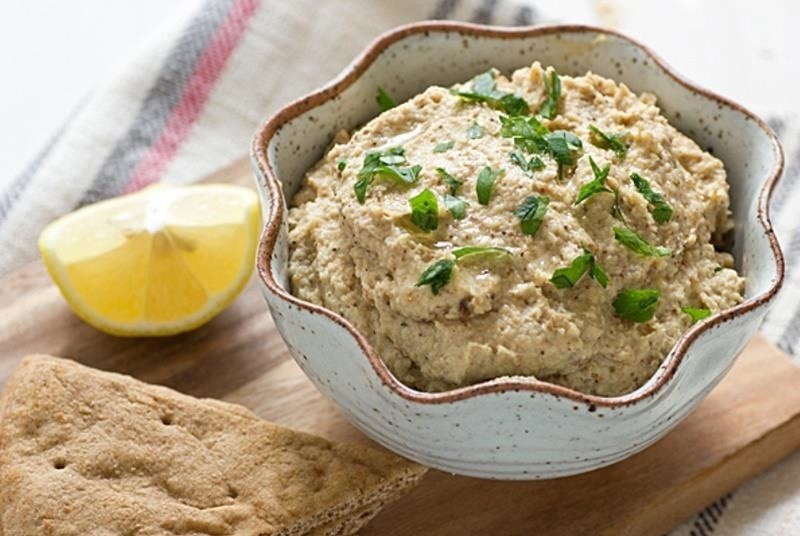 Try making roasted cauliflower hummus for a twist on traditional hummus. You'll be pleasantly surprised at both its flavor and consistency, neither of which are as dissimilar to chickpeas as you may think. This entire list has been an ode to the numerous ways in which cauliflower can disguise itself in a lot of tasty and clever ways. But it's important to remember that cauliflower is damn delicious on its own, too! Roasted cauliflower head is an easy way to enjoy cauliflower at its simplest. Did we miss any of your favorite ways to cook with or use cauliflower? Let us know in the comments!